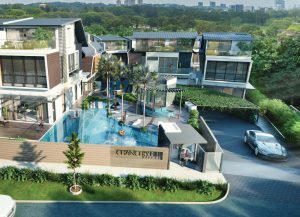 An address in Bukit Timah, Holland Road, Tanglin, Novena – the sought-after Districts 9, 10 and 11 – lets others know that you have arrived. 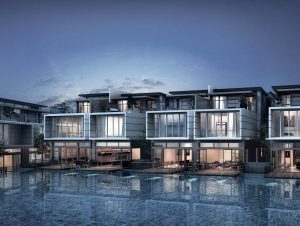 A landed or cluster house gives more space and privacy for you and your loved ones, whilst the central location means easy access to the CBD, Orchard Road, chic cafes and restaurants, country clubs, and good schools for the kids. 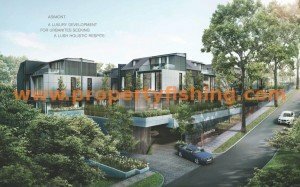 On the financial side, it is also a savvy investment given the limited number of landed and cluster houses in Singapore, not to mention in the prime districts 9, 10 and 11.